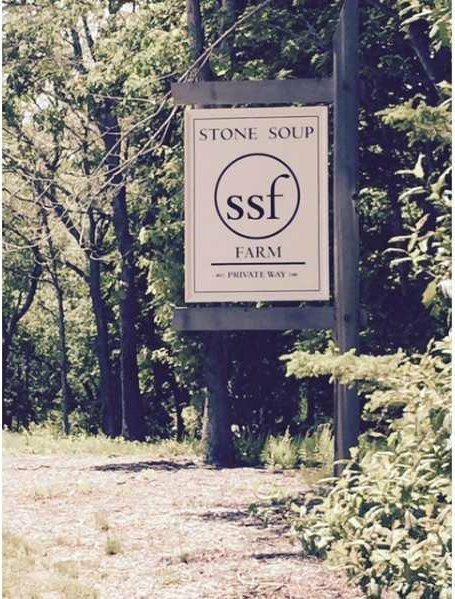 Introducing the final phase of Stone Soup Farm- "The Woods at Stone Soup Farm" - 7 private lots set on 30 acres. Privacy abounds with each lot buffered by 17 acres of open space with stone walls and mature trees. Full design/build available. Developers lot 3 is a gorgeous 1.4 acre lot. Transfer subject to final recording with Town of South Kingstown.